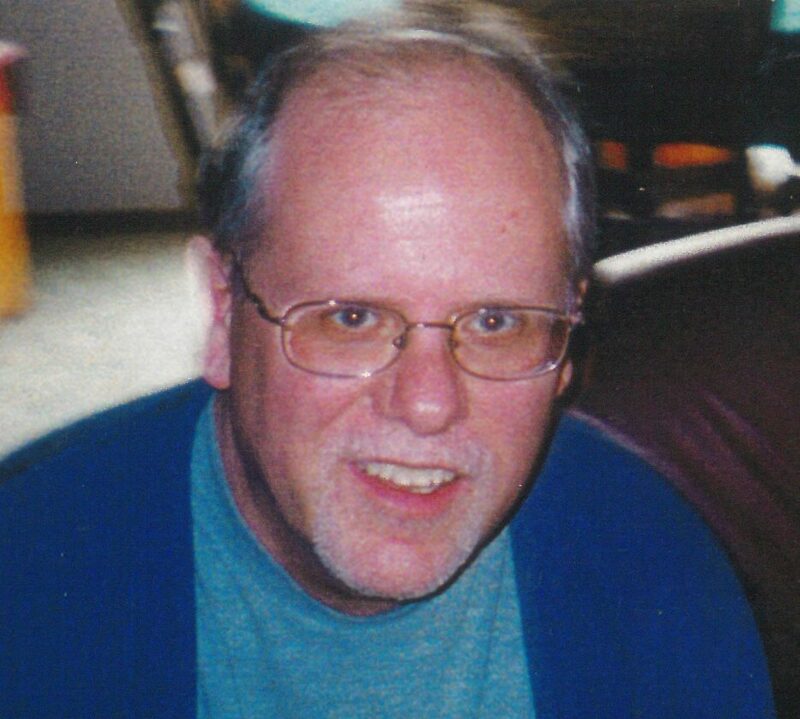 Max L. Hobbs, 67, of Gilman, IA, passed away Wednesday, January 30, 2019, at Accura East Care Center in Newton, IA, under Hospice care. Memorial Services will be 11:00 a.m., Tuesday, February 5, 2019, at Anderson Funeral Homes in Marshalltown, IA. Visitation will be 10:00 a.m. to 11:00 a.m., Tuesday, February 5, 2019, at Anderson Funeral Homes. Online condolences may be sent to www.andersonfhs.com. Max LeRoy Hobbs was born February 17, 1951, to Ronald Hubert and Mary Lou (Burnett) Hobbs at the Evangelical Deaconess Hospital in Marshalltown. He attended SEMCO High School and graduated in 1969. Max attended the University of Iowa and graduated as a Registered Nurse in 1975. He worked as an RN in the ICU and the Dialysis Unit at the University of Iowa Hospital. Max is survived by his mother; niece Angela Ann (Hobbs) Mergen; nephew Joshua Jon Hobbs; great nephews Camden Lee Hobbs, Coy Thomas Mergen; and great niece Aria Jane Mergen. Max was preceded in death by his father, brother Tim Duane Hobbs and paternal and maternal grandparents.